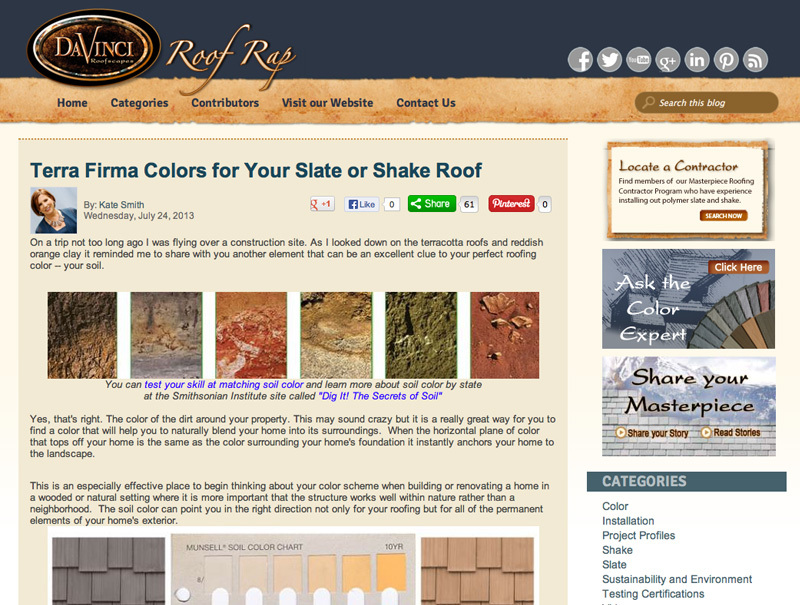 In this post, I share another element that can be an excellent clue to your perfect roofing color — your soil. 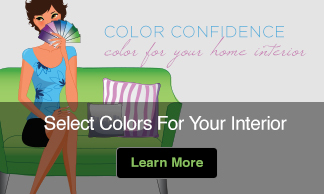 This may sound crazy but it is a really great way for you to find a color that will help you to naturally blend your home into its surroundings. 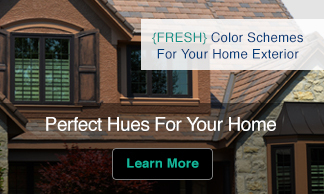 Read the full post on DaVinci Roofscapes blog, Roof Rap, to find out how to look at the landscape around your home for answers on choosing the perfect color roof.